A historic Banff building designed by prominent American architect Frank Lloyd Wright is one step closer to being rebuilt. 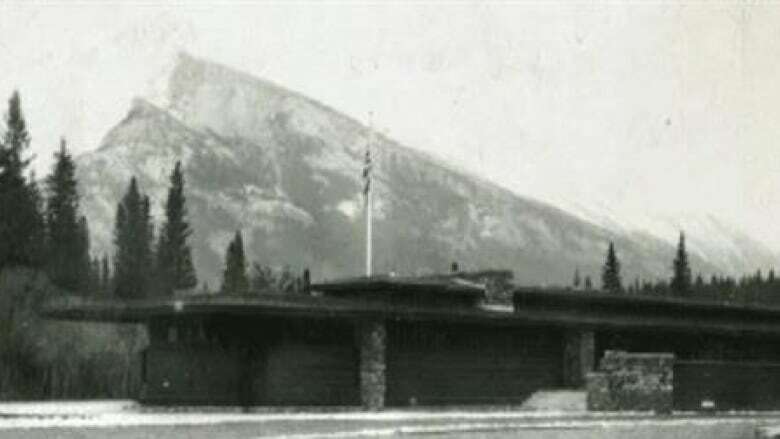 Banff town council voted to allow a group to study the cost and location of a reconstructed Banff Park Pavilion, originally built in 1914. "It looks like we're taking a baby step forward," said Banff Mayor Karen Sorensen after the seven council members voted Tuesday afternoon. 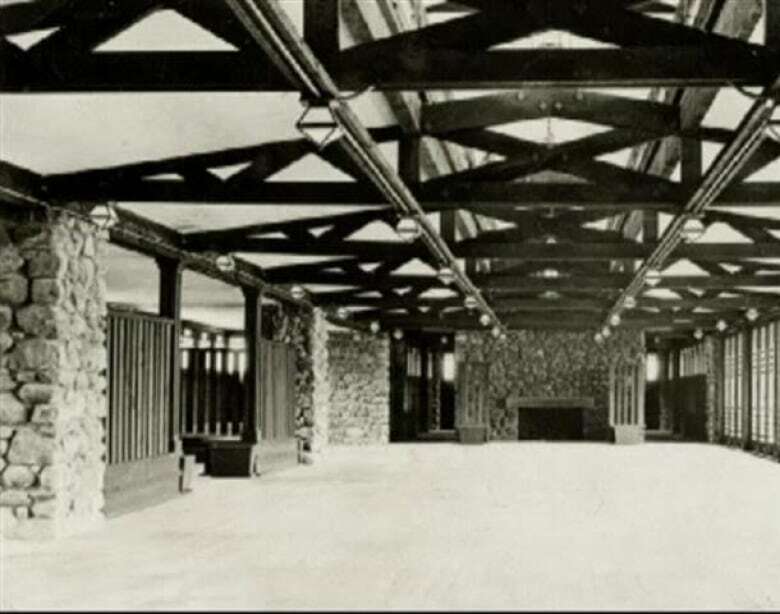 In 1911, Wright was already a big name in the architecture world when he was commissioned to design the pavilion by a former student working for the Canadian government. But the original building suffered the effects of floods, frost and neglect and was demolished in 1939. "I love Frank Lloyd Wright," said Herb MacAulay with the town's Banff Heritage Corporation. "I think it would be an incredible asset to the town if it can be constructed in such a way so that it doesn't compromise the use and enjoyment of the recreation grounds for the citizens of Banff; that is after all, our backyard." A group called the Frank Lloyd Wright Revival Initiative proposed the rebuild and is in charge of the reconstruction study. Two Canadian architects and an American filmmaker are at the heart of the campaign. The group plans to fundraise the millions needed and said it won't be looking for public funding. 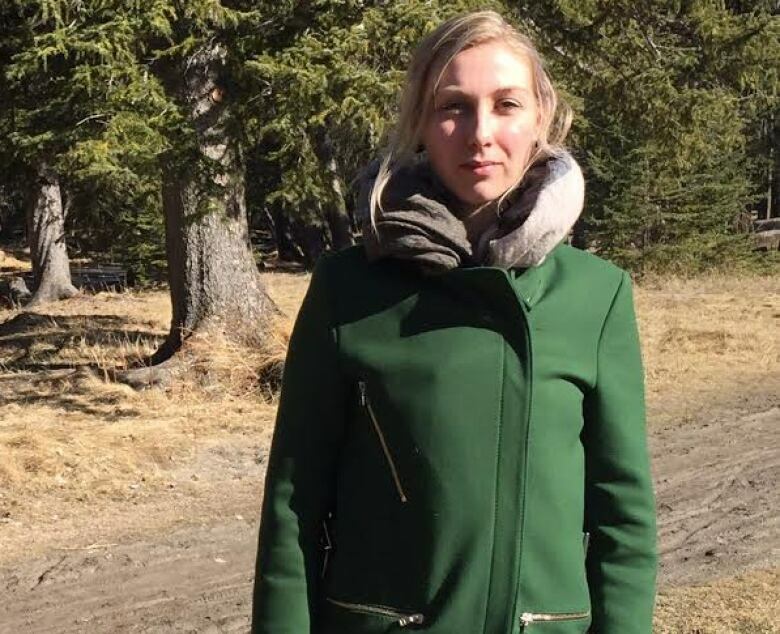 "We're talking about a rare opportunity where a private group is willing to build the building and donate it to the town," said Jennifer Laforest, a development planner with the Town of Banff. American filmmaker and Wright fan Michael Miner wasn't at the meeting but was represented by Evie Eshpeter, who also spoke for the Wright Revival Initiative. The project is expected to cost millions but Eshpeter wouldn't elaborate on costs. The group won't move ahead with further fundraising unless council approves the project, but Eshpeter isn't worried about coming up with the cash. 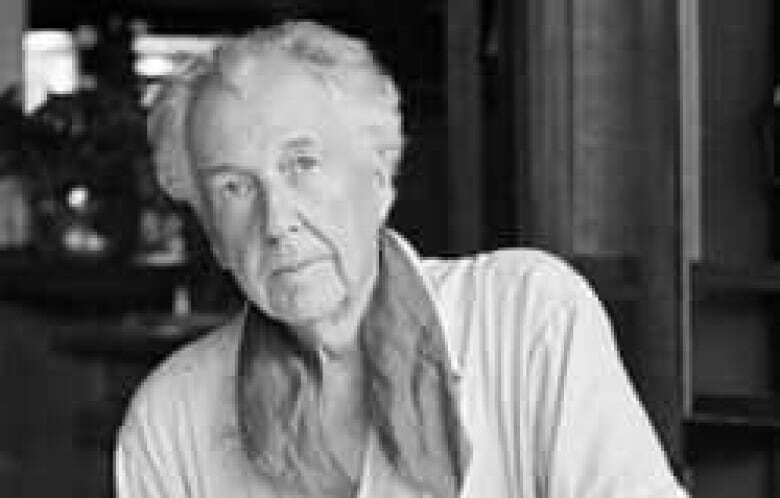 "There is overwhelming support for Frank Lloyd Wright, he has a huge following," said Eshpeter. "I know that Michael Miner has been successful in funding other projects and already has a start to this project." The pavilion was originally designed as a picnic shelter, dance hall and meeting place and is one of only two Wright buildings in Canada. His designs include the Guggenheim Museum in New York and Fallingwater, a famous house in Pennsylvania. There is no timeline for the study.